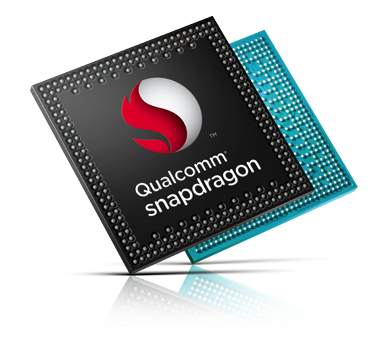 The Qualcomm Snapdragon S4 Play MSM8625Q is an entry level ARM SoC for cheap Android based smartphones. It integrates four Cortex-A5 cores clocked at up to 1.2 GHz, a Adreno 203 graphics card, a LPDDR2 memory controller and a CDMA/UMTS, GSM, GPRS, EDGE, HSPA, EV-DO Rev. A/B modem. The Corex-A5 cores offer a lower performance per MHz than the Cortex A7 and A9 cores and therefore the SoC suffers from a rather low single thread performance. The SoC is manufactured in 45nm at TSMC, but thanks to the small Cortex-A5 cores, the SoC can be used in small smartphones.